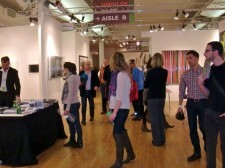 How does art find its way today from the artist’s studio to a collector? What interactions take place among art world players in the online age? 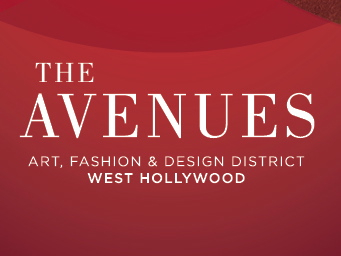 I enjoyed taking part as one of the four guest speakers to address these issues at the panel discussion “The Art of Collaboration: New Dynamics in the Worlds of Art and Design” which took place yesterday as part of the annual Avenues of Art and Design week in West Hollywood. 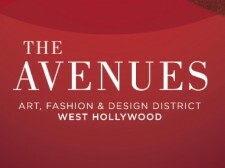 David Keeps, reporter for the Los Angeles Times and a contributing editor at House Beautiful Magazine, was the moderator of this event, set in the resplendent Phyllis Morris Showroom. Check out my photos, and feel free to contact me for more details. 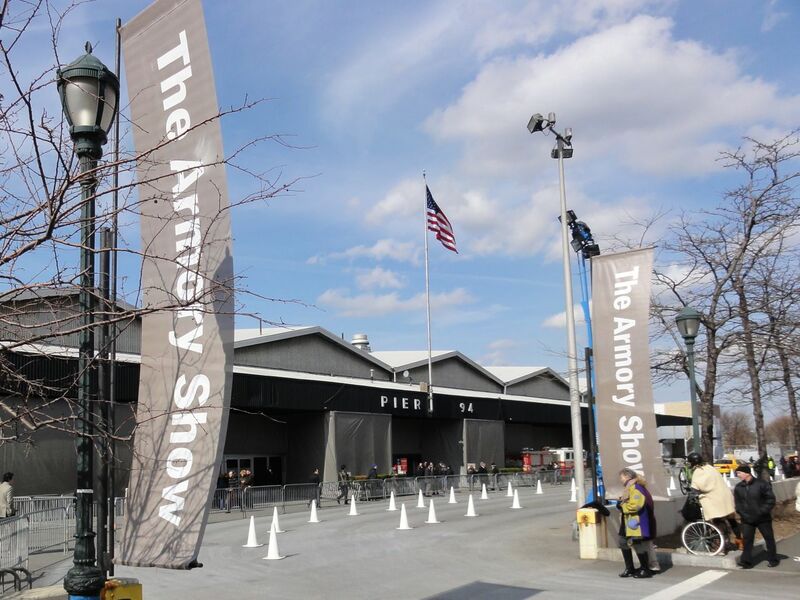 It’s that time of year again….New York is bursting at the seams with art and festivities during the annual Armory Arts Week. 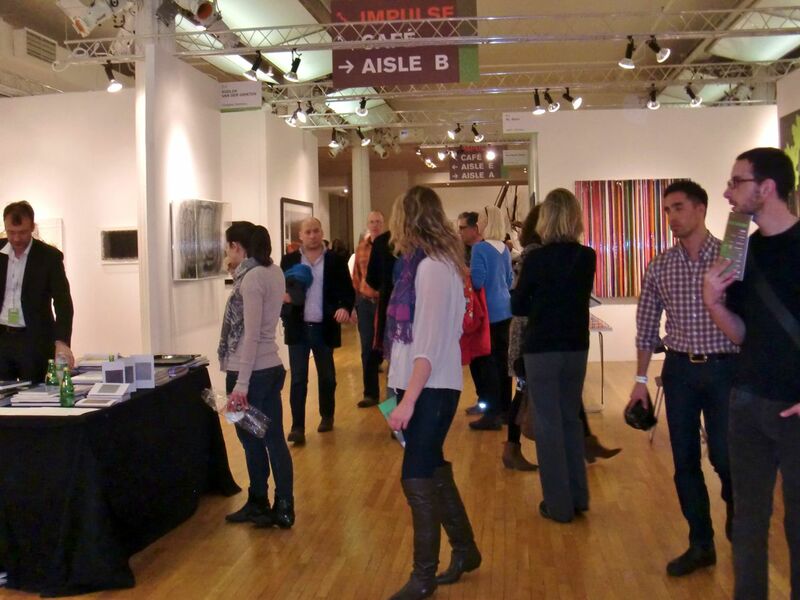 I am pleased to share highlights with you as I attend fairs throughout the city. 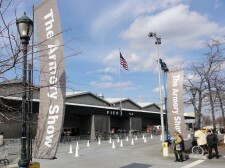 Check out my photos of the Armory Show, the largest of the NY art fairs, and feel free to contact me for more details.